We have chosen minimum 7 years experienced drivers to give you service. We tried our best to make Pune To Shirdi more affordable for you. Your will never miss any famous place from the Shirdi. 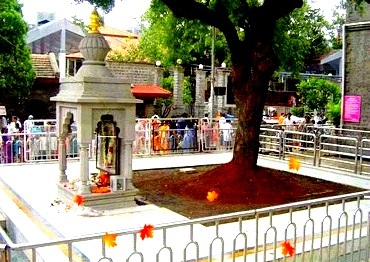 Sai Baba was seen first time here as a bal yogi, under the neem tree present here. It was renovated on September 1941. Devotee still finds peace here. 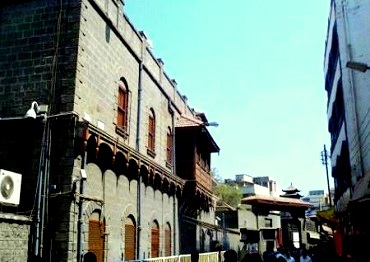 After Sai Baba's samadhi, sansthan acquired this chavadi and used as a court. 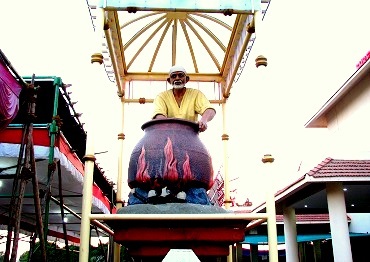 After many years this chavadi was opened for everyone as a shrine of him. 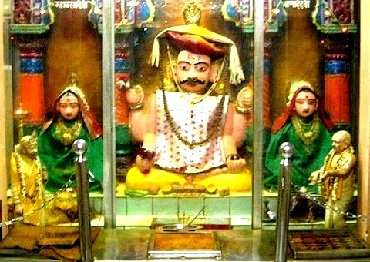 Sai Baba stayed in the Dwarkamai from the beginning to the mahasamadhi. Baba cured worries and sickness of the other here. Previously it was an old Masjit. It is the temple of Lord Khandoba, It is one of the important temples among a 13 temples of Lord Khandoba. Khandoba is one of the names of Lord Shiva. 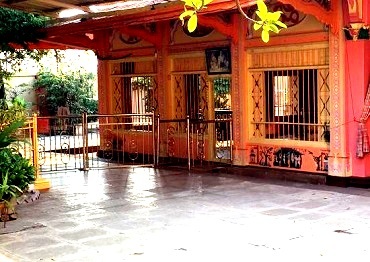 This is the ashram of saint Kashinath Govindrao Upasni. He received a realization of the God from Shri Sai Baba. He was well known as Ayurvedic Vaidya. This Baugh was made by Sai Baba himself, Baba watered the trees every day. It is situated near the Gurusthan. Baba was resting under the neem tree. This prasadalay was built by Sai Sansthan. 35 to 40 thousand devotees partaking this mahaprasad daily. It has a seating capacity of 55 Hundred people. After grand success in Lonavala, we are ready to give the service to the Pune also. After 6 months of research we are ready with Pune To Shirdi Cab package. Reliable, experienced and polite drivers makes it perfect for families. 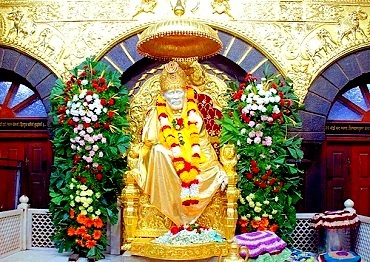 Sai Shirdi is one of the sacred place in India. Sai baba's whole life was dedicated to humanity and welfare. Shirdi is the place where millions and millions of peoples finds mental peace as well as solutions for the day to day life. 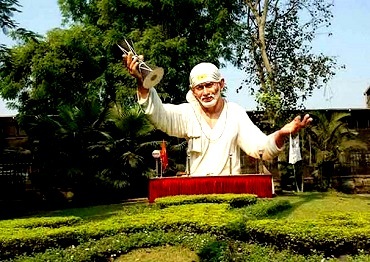 There is an assumption that Sai is still solving the problems of his devotees. 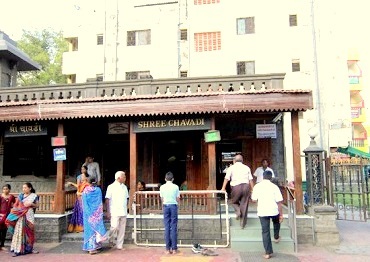 Many peoples are yearly visitors of Shirdi. Most of people don't know the right way of travel to the Shirdi, they end up with most uncomfortable journey. LonavalaCab is sticked to the quality journey. Providing most comfortable Pune to shirdi cab is our main aim of this service. Excellent service, well maintained cars, well educated, polite and very cooperative drivers. We are frequent family travellers and we take tour twice a year. But this was our best experience. They helped us a lot. Good cab service and a friendly team and driver to guide you. Thanks to our driver Sagar. One of the best service providers. Availed their services for two days and had zero regrets. 1. For confirmation of ride advance payment of mensioned amount is required. 2. Rescheduling of ride will accepted before 2 days of journey. 3. Traveler will be responsible for missing of valuable things, carry your valuable things on your own responsibility. 4. There will no refund on same day cancellation of the ride. 5. Traveling time may get vary according to traffic and environmental conditions.